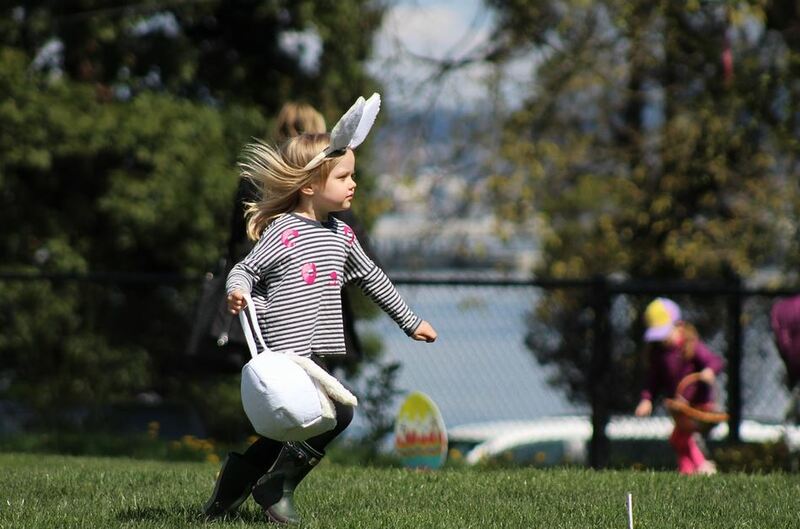 Egg hunting season is fast approaching and your little ones will be counting down the days to a Sunday of chocolate searching and of course, plenty of eating! Birdkids have put together a list of party ideas, egg hunting rules and more to make this year your best yet. Establish How Much Chocolate Can Actually Be Eaten! Easter is the season where everyone should be allowed to treat themselves, but it can prove to be a little too much for some children with all those delicious chocolatey eggs around! Unless you want a garden full of hyper or sick children, make sure that whatever eggs they find are either small or rationed out throughout the day. You could even create a few ground rules to ensure that no overeating or sugar highs occur! Whether it's under a gazebo or a long garden bench, make sure your little ones know where to set off and come back to with their Easter egg haul. This will help you safely keep track of everyone and help you to keep a count of everyone's eggs before you announce a winner! If you have a mix of very young children and older kids, pair them up in teams of two to find the eggs. If you don't do this, the older kids are always going to win or likely intimidate the younger members of the hunt - preventing everyone from having fun. If you wake up on Sunday morning and it's tipping it down, this doesn't mean it's game over for your treasure hunt - far from it! We would suggest that you have a bit of a back-up plan though - so get scattering your mini Easter eggs, toys and lollypops, grab a few collecting baskets, and most importantly of all... create some clue signs! 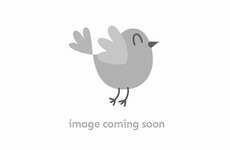 Clue signs or arrows really are essential in making your hunt as fun as possible as well as keeping your little ones from bumping into anything valuable or delicate while they're searching around the house. Give your Egg Hunt a pirate twist by providing each child with a map of your garden or party space. Mark the location of each chocolate egg with an 'X' . 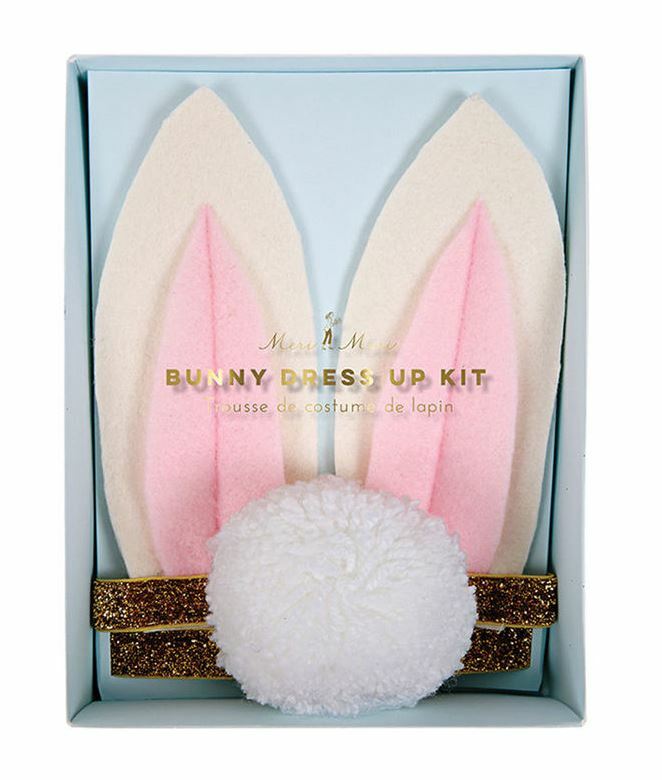 Placing dressing up bits and pieces around your garden is a great way of adding a bit of extra fun to the egg hunt - it's also really cute to see the whole party come back in their Meri Meri Bunny Dress Up Kit! Write a name on each chocolate egg and hide them around the garden - the child that manages to find the most eggs with their name on wins! Tie a long length of string to each Easter egg and get your toddlers to follow each strand - the first one who reaches their egg gets a chocolatey treat. 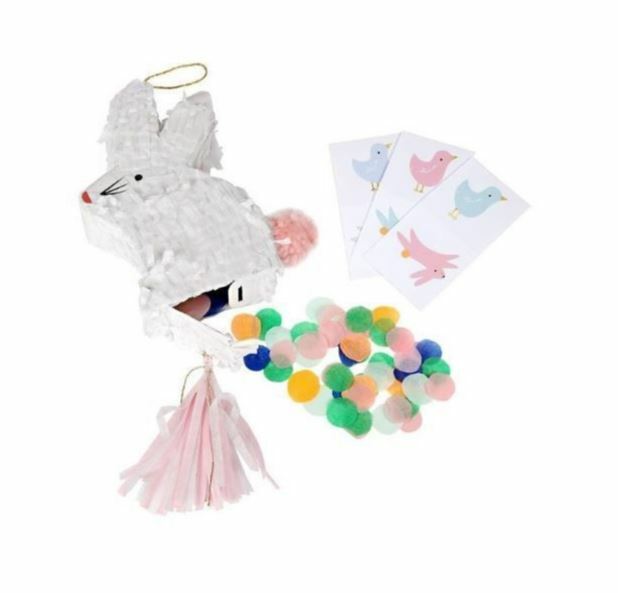 Instead of a party bag, give each of your guests a mini bunny pinata from Meri Meri. Each charming bunny comes filled with tissue confetti and temporary tattoos to enjoy over the rest of the Easter holidays.